Dedicated to You and Your Family. Because Nothing is More Important Than Family. Steve Hacker is an experienced San Antonio, Texas divorce lawyer/attorney and family law lawyer/attorney handling divorce, child custody and division of marital property issues. Since 2005, he has successfully represented residents of Bexar County, Texas and communities throughout central and southern Texas. If you are currently going through a family law matter such as a divorce, a child custody battle or property division dispute, you already know how difficult it can be to keep your emotions in check. You may be having a hard time reaching resolutions or making decisions with your spouse, partner, or family member. Dedicated to achieving the best results for you and your family. Questions about Family Law? Ask an expert for help. With compassion, understanding, and sensitivity, a San Antonio Family Law Attorney can help you along this very difficult process. Whether you face a contested divorce, or uncontested divorce, the experienced attorney at this San Antonio Law Firm will be a strong advocate on your behalf, while protecting your interests. In Texas, the primary consideration of the court in determining child custody matters is the best interests of the child. At our San Antonio Law Firm, our San Antonio Family Law Attorney is a parent and he understand how important your children are to you. Hacker Law Firm is ready to aggressively represent you in child custody matters. Click her for more information. Aside from child custody issues, property division is often the most stressful part of a divorce. 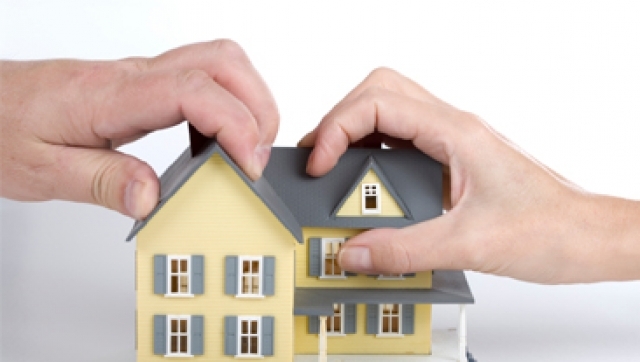 The division of property and other valuable assets during a divorce can be a complex matter. Whether you and your spouse are arguing over the division of multiple homes or a single piece of furniture, having an experienced San Antonio family law attorney on your side can help you ensure that your rights are protected. Contact us for Divorce representation. 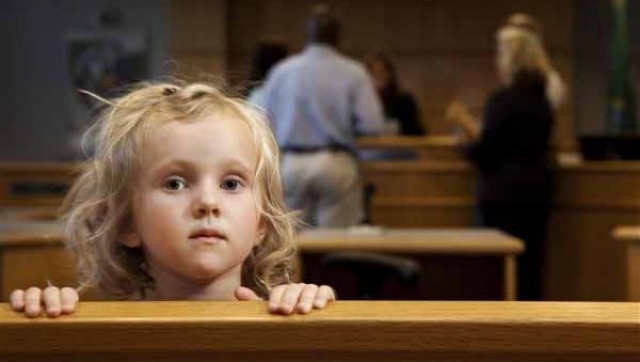 Contact us for Child Custody representation. Contact us for Property Division representation.